"There is no bigger challenge than your own self, so believe it can be done and move out of your own way." 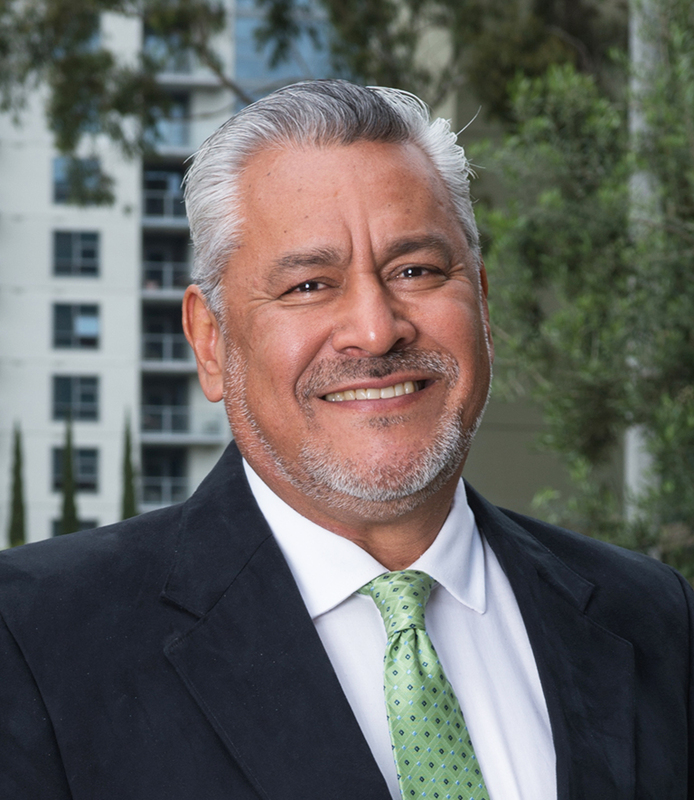 Carlos Perez started as an Interior Designer and through the next thirty-five years he enhanced and complemented his experience in construction phase, design management for corporate interiors, commercial buildings, mixed-use, multifamily wrap and podium structures. Most of his experience has been focused mainly in the construction phase, taking projects from the start of construction to final occupancy and beyond. His interiors background has provided him a strong platform to manage and execute the design intent at its full expression. He is a strong believer in establishing relationships with owners and contractors to best benefit the project during the construction phase and product outcome.